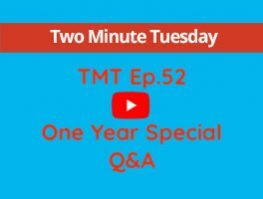 TMT Ep.45 Are you Fiscal Residents? In this weeks episode 45 of Two Minute Tuesday with Hondon Valley Homes, we talk about your Fiscal Status in Spain. Are you aware of your Fiscal obligations if you live here or not...... If not you will following this weeks episode. With Brexit looming large it is better to be safe than sorry with your financial status in your host country at these uncertain times.